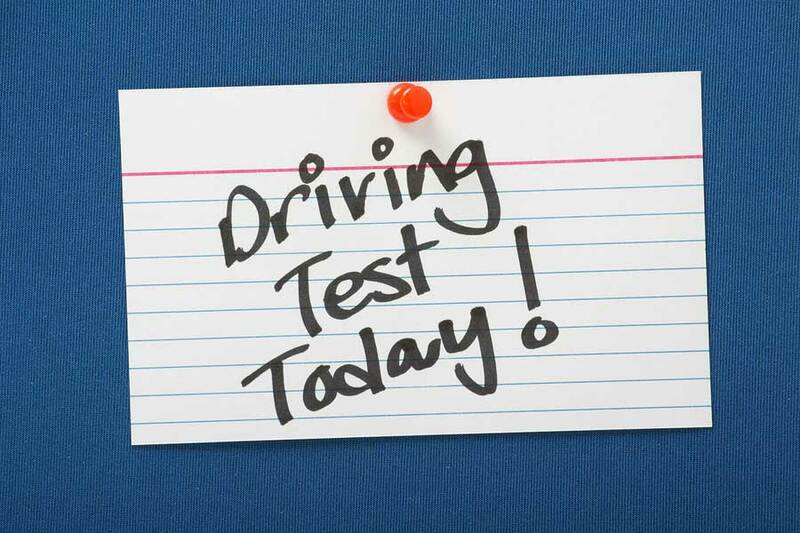 Get all the practice you can before taking the California DMV written test. Here are some practice questions issued by the California Department of Motor Vehicles. Do you think you can get every one of them right? Let’s find out. It is best that you have someone else ask you the California DMV written test questions and not read them yourself. Accidentally seeing the answer wouldn’t be a good test. a) Turn on the lights inside your car. b) Turn on your parking lights. c) Turn on your headlights. a) To keep up with the speed of the other vehicles. b) Between 65mph and 70mph. a) Assume the other driver won’t make space for you to get back into your lane. b) Assume the other driver will let you pass them if you use your turn signal. c) Assume the other driver will stay at a constant speed. 4) Which vehicles must always stop before crossing the railroad tracks? a) Hazardous material tank trucks. b) Motor homes or pickups towing a boat trailer. a) A solid line on the other side of the road. b) A broken line on your side of the road. c) A broken line on the other side of the road. We wish you luck in taking the California DMV written test and we hope you get every question right. 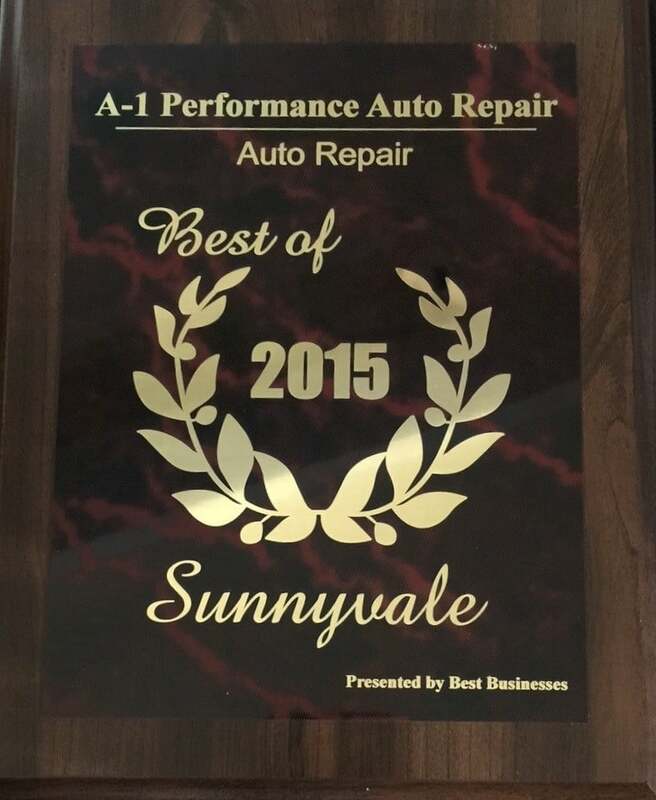 Remember to bring your new car into A1 Performance Auto Repair for oil changes!